LPA Strategic Capital is driven to help families and small businesses manage, grow and preserve their wealth. For over 26 years, we have provided the most personal, impactful services available, thus earning a reputation for excellence in our industry. We turn your dreams into plans. Under the direction of a Certified Financial Planner™ practitioner, our licensed team combines top notch service and comprehensive investment analysis to provide a quality experience for you. Our independence allows us to evaluate which particular investments are right for you, instead of trying to fit your situation to a certain product. Our team offers you services and recommendations based on our shared values of trust, responsibility, and desire to help others. Our company is based on the principle that education and understanding of your current financial situation is vital to successfully arrive at prudent decisions concerning your financial future. As your Financial Professionals, we will do everything in our power to keep you focused on where you want to go, advise you on how to get there, and continually remind you of the importance of maintaining a disciplined approach in order to help you to realize your dreams. 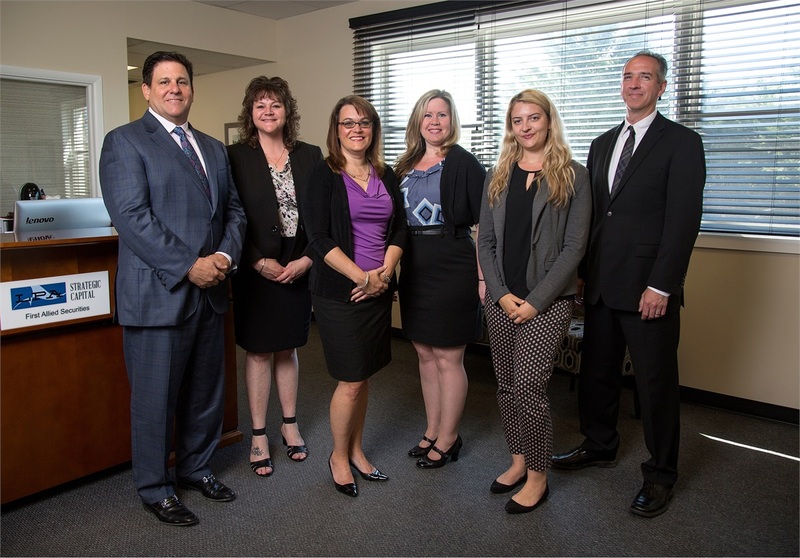 If you wish to schedule an appointment with our financial advisors, send us an email or give us a call at (732) 462-1180. Our offices are located in Freehold and Wall, New Jersey but we have clients across the country.